Are we going to run out of chocolate? In its 2015 report, the Earth Security Group (a company that provides intelligence on managing global resource risks) points out that we are headed for global shortages in cocoa (the key ingredient in chocolate) as soon as 2020. Where is the chocolate going? 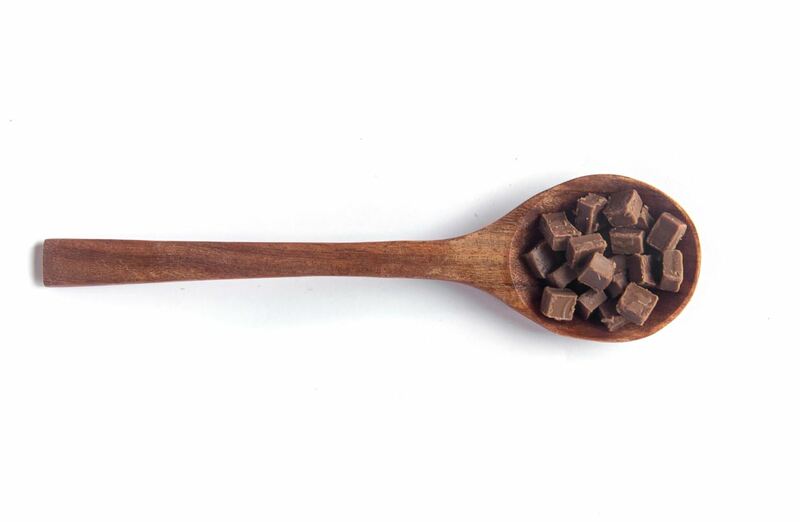 A number of factors are thought to be contributing to the dwindling supply of cocoa. These include; increased demand from emerging markets (Indonesia’s chocolate consumption is growing at 20 per cent a year) and fears around what might happen if Ebola crossed the border from neighbouring Liberia and Guinea into the Ivory Coast. The Ivory Coast is the world’s largest producer of Cacao – boasting 38.7 per cent of global production. However from a procurement perspective – it is the fact that cocoa farmers are shifting their efforts to other crops that I find the most interesting. In order to understand the reasons why cocoa growers are shifting production to palm oil and rubber, we need to look at the intriguing nature of the cocoa supply market. The cocoa growing industry is an anomaly of sorts in modern agriculture – in that it is still dominated by small landholders rather than corporate enterprises. These small landowners produce over 85 per cent of the world’s cocoa supply. The highly fragmented supply market for cocoa means that farmers hold little bargaining power when it comes to negotiating with the large buyers like Nestle and Barry Callebaut*. As a result of this buyer dominated market, the price of cocoa halved between 2009 and 2011. In 2012 the Ivorian government introduced a fixed pricing scheme designed to keep its cocoa industry intact and prices started to recover. Combine falling prices with the fact that cocoa growers are very poorly remunerated for their efforts, and the motivations for shifting production begins to become apparent. Makechocolatefair.org suggests most cocoa farmers earn less than $1.25 USD a day, meaning they living in ‘absolute poverty’ as defined by the UN. The paltry sum they receive from large buying organisations means cocoa farmers have a high propensity to shift production to more profitable crops. It just might be what pulls them out of poverty. Furthermore, farmers in these communities remain largely unconnected to the global information sources and the outside world. This is resulting in two worrying occurrences. The first is that sustainable farming practices and infrastructure have not been implemented in cocoa farming regions causing widespread land degradation. The second is that these small holders have no concept about the increases in the global demand for their product and the implications it could have for the price they charge. “You can’t sustain a booming chocolate industry worth billions while the producers are living in poverty” – Alejandro Litovsky founder and chief executive Earth Security Group. The combination of tough customers, poverty, low prices and changing climatic patterns is severely hampering the motivation of young farmers to move into producing cocoa. It is estimated that the area of world’s surface dedicated to cocoa plantations has decreased by 40 per cent in the past four decades. Perhaps more concerning is that the Fairtrade organisation estimates the average age of a cocoa farmer is 50! If that’s not a telling sign for the future of the industry, tell me what is. The Earth Security Group report highlights the challenge that chocolate producers face, and the need to change the dynamics of this supply market. Companies should look to spread the benefits of what is a lucrative industry downstream and back into the supply chain. Failure to do so will mean facing the future supply crisis, knowing that they hold at least some of the responsibility for the shortages. * Never heard of Barry Callebaut? That’s where Cadburys, Hershey’s, Ben and Jerry’s and Magnum get their cocoa. The company purchases about 40 per cent of cocoa available to the open market. Previous PostMeeting of minds in pharmaceutical purchasingNext PostSustainable and Social Procurement – Are We Doing Enough?